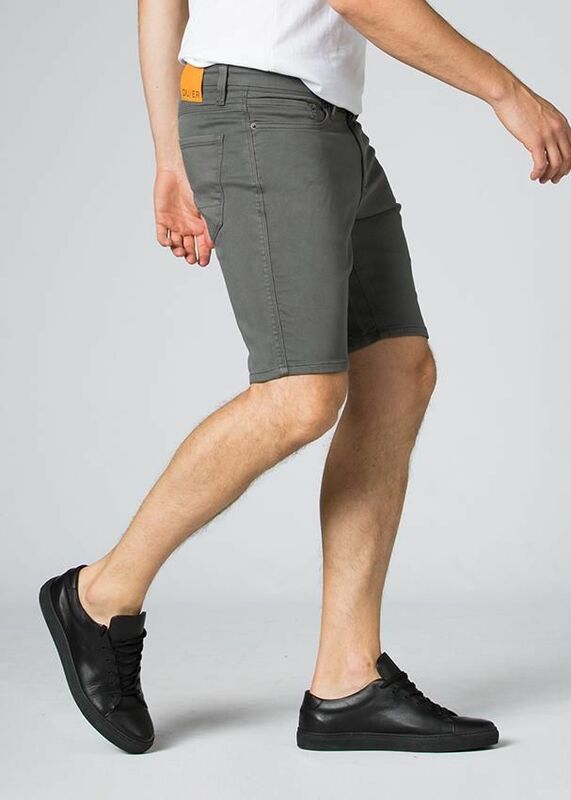 DUER Men's No Sweat 9.5" Short (S2019) - Get dressed and get on with it in your new summer staple. The No Sweat Short features signature N2X fabric blend allows for optimal comfort and maneuverability. 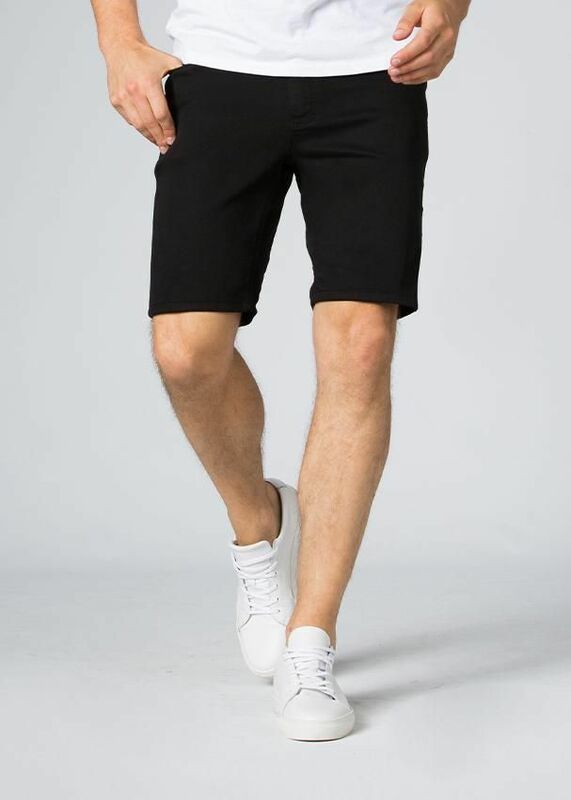 DUER Men's No Sweat 9.5" Short (S2019) - Get dressed and get on with it in your new summer staple. The No Sweat Short features signature N2X fabric blend allows for optimal comfort and maneuverability, keeping you stylish even in the most stressful situations. Brunch, lunch, and dinner appropriate, the slim-fit No Sweat Short is the only short you need to be vacation ready.